Kidspace and the Investigation Station serve children in kindergarten through 5th grade. After school and throughout the summer kids participate in hands-on activities to foster learning, personal growth and healthy development. Daily activities are ever-changing choices that include cooking, gardening, the arts, indoor and outdoor games, science, reading, homework help and volunteer opportunities. The Explorers program engages older children in more challenging projects. 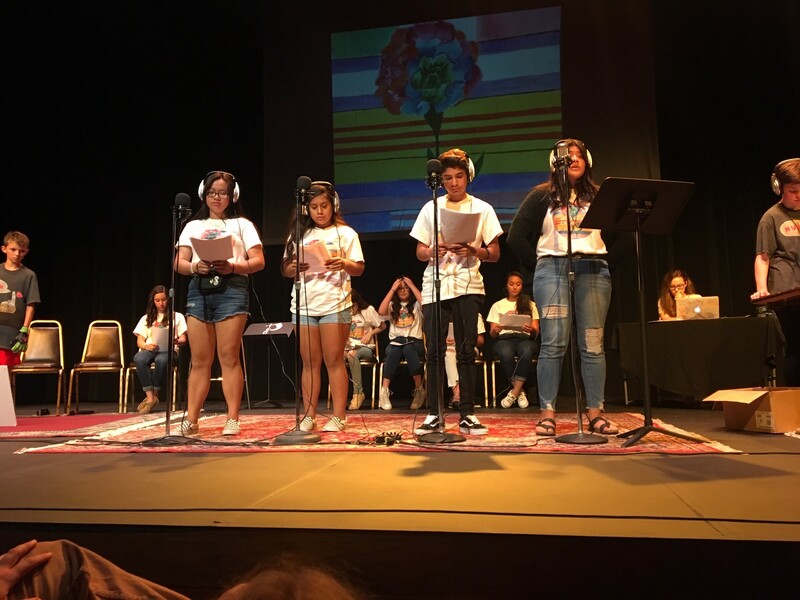 Our Cimarron and Landfall Teen Programs offer middle and high school youth a safe and supportive space in which they can navigate the challenges of adolescence. Central to our work is Ready To Be­—a multiyear program that guides teens in thoughtful preparation for postsecondary life. Teens learn of personal strengths and how those can lead to career choices. College visits and career panels help them envision personal pathways. Activities that teach employment skills, financial literacy and cooking strengthen their ability to live independently. As teens near high school graduation, staff lead them and their parents through the challenging processes of college choice, enrollment and financial aid. Successful completion of the program and notable academic success qualify teens to apply for a Ready To Be scholarship from the Tozer Foundation. 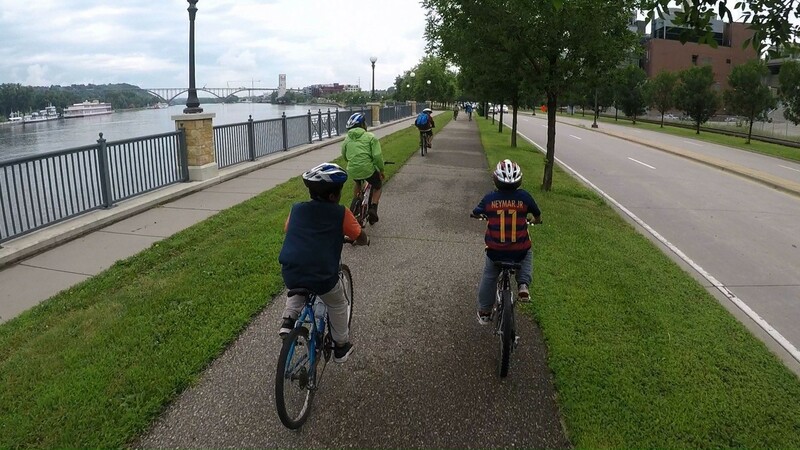 This summer program uses the bicycle as a literal and figurative vehicle for learning, exploration, fitness and goal setting. Beginning at age 9, Cimarron and Landfall youth can learn bicycle repair and join rides that range from 2 miles to a 3-day 100-mile camping trip. Personal efforts are rewarded with digital badges and program points that are exchanged for a bike or bike parts. We ride with a purpose, heading for destinations that include Dairy Queens, swimming pools, and regional parks, and expose youth to road, off-road and velodrome riding. The most committed riders have pedaled over 400 miles during our program season. The majority of youth surveyed report becoming stronger riders and always challenging themselves when the rides became hard. 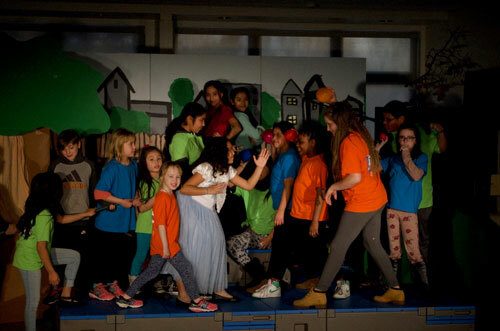 During this 3-month commitment, kids learned teamwork, responsibility and self-confidence, along with the tangible skills of set building, lighting, singing and acting. 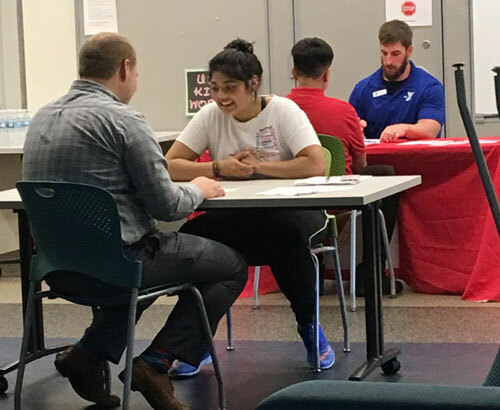 Activities like this career panel give teens the knowledge, experiences and contacts to make thoughtful choices about life after high school. Whether learning about the tools and procedures needed to adjust wheel bearings, or learning how best to expend energy on a long ride, youth build lifelong knowledge and skills in the bike program. 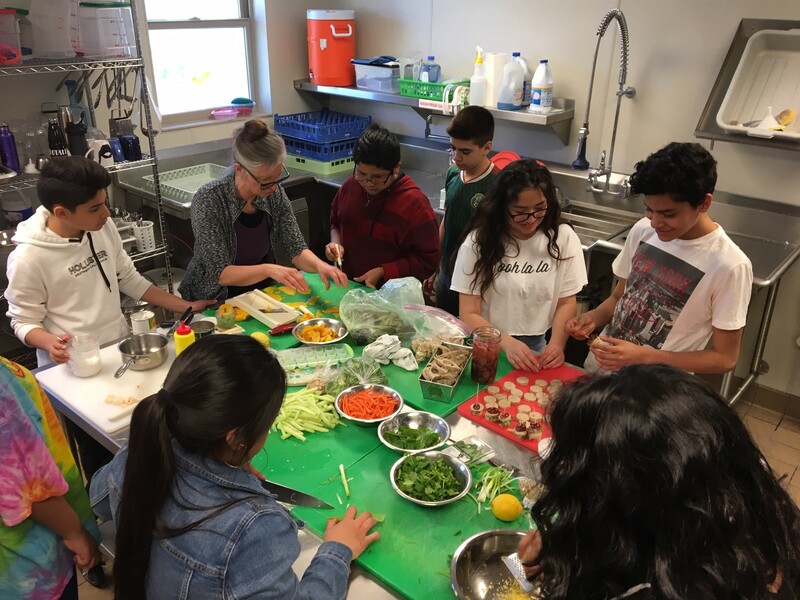 Weekly cooking and nutrition activities will benefit youth when they begin independent living. 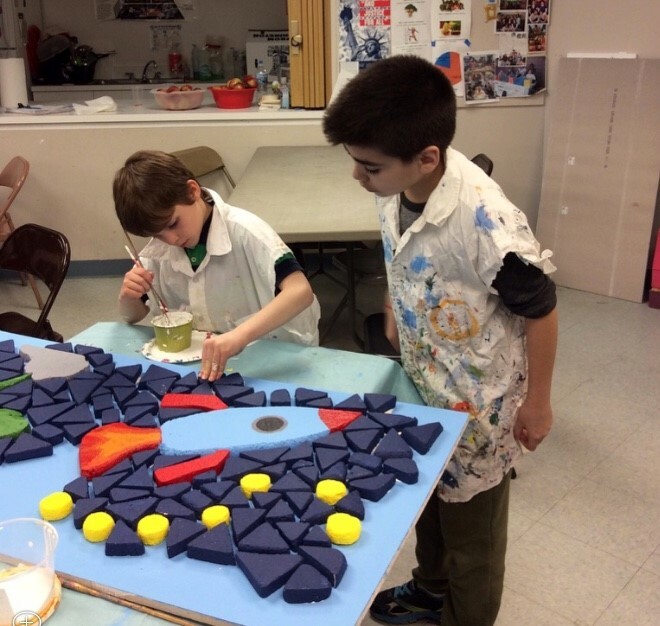 Our arts, and other hands-on, exploratory activities help youth discover their strengths and interests. Learn more about our Cimarron and Landfall locations! Support youth development initiatives by donating in-kind items off our wish list!